What causes an earthquake is a mystery -- until you go deep beneath the Earth's surface. 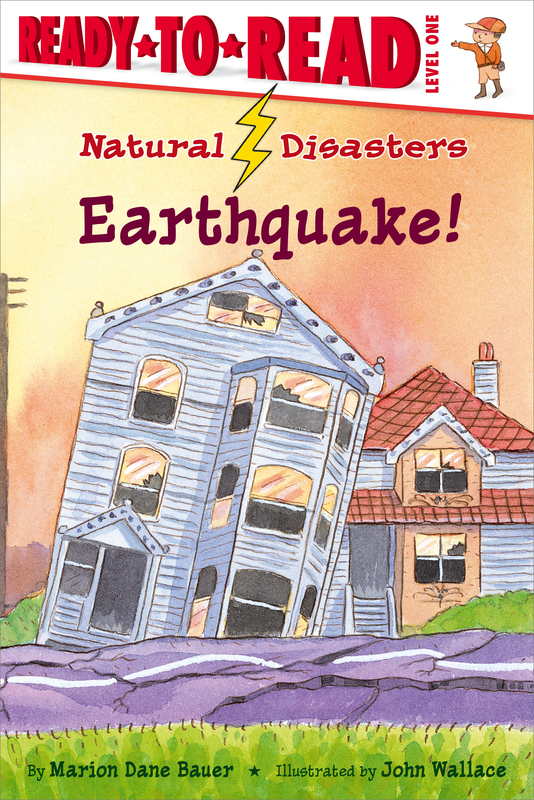 Read on to find out what causes the incredibly destructive natural disaster -- the earthquake! 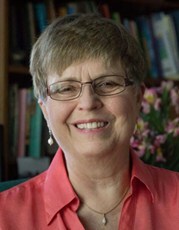 Book Cover Image (jpg): Earthquake!